This kit has satisfied my needs. My needs included, traveling up 8km’s of steep hills at high speed, fighting through downtown Vancouver traffic, arriving at my destination not covered in sweat, and running errands. I do recommend this kit to anyone looking for a sweat free ride. It will get you to work quicker! I save around 15-25 minutes every day on my commute, this time savings can really add up! Installation Notes: The installation process for this kit can be tough. As a trained computer tech, and bike repair tech I found a few hurtles. For instance, the brake disk has a hard time fitting into my caliper, this is more the calipers fault then the kits…but the engine does push out the rotor a few millimeters. I now need to replace the caliper, since it can only be adjusted one way, or use thin brake pads. There are many minor things that can take you hours to fiddle through, which I don’t want to bore you with. Over all if you have the tools and the know-how, but do not have the time, I suggest getting a professional to put this kit in. If you are adventurous, technical, and don’t mind jimmying stuff into place, then install it yourself! Just make sure to take your time, go slow, and get it done right the first time. 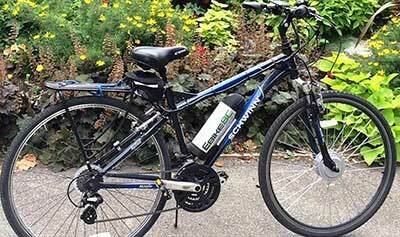 I visited a guy in Stanley Park riding one. I tried and tasted all the perfection you expect from a smooth exiting ride; thereafter I couldn't help buying one. Great value! Thank you for the amazing bike you sold us. I absolutely love it and have had such a great experience so far. Before discovering you I had been to many stores in Vancouver, the bikes were all gorgeous but I could not afford any as they are very over priced. 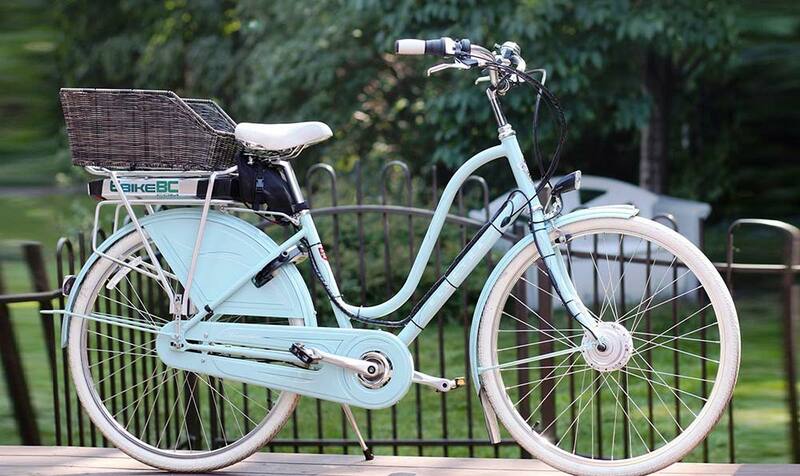 You offered me a great bike and a perfect set up, exactly what I was looking for at such a great, affordable price. You are so professional and it was such a pleasure dealing with you. I am so fortunate to have discovered you. Wishing you much luck with your business, it hits the perfect price mark and you are great. Thank you for all your patience and help. Sincerely, Sharon Vancouver, BC. 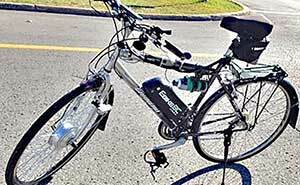 After looking around locally for an ebike I found EbikeBC.com on line. In fact I did find a nice model locally but the company never returned phone calls or answered emails. Not a good sign. 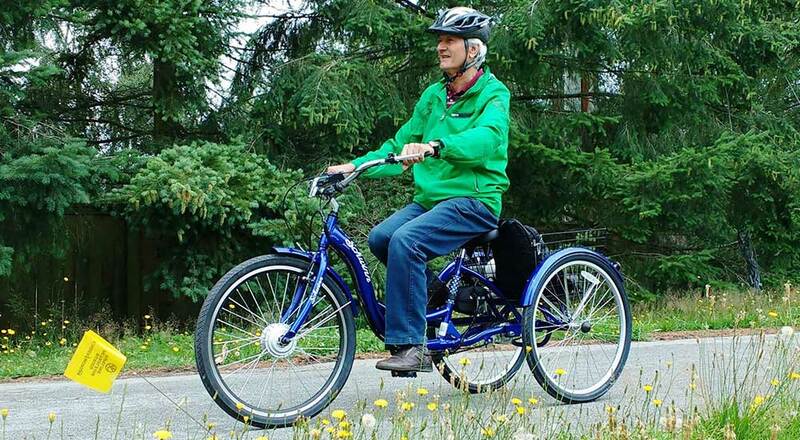 This is the opposite of Alec at EbikeBC. 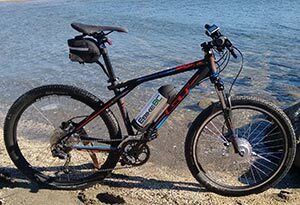 From day one with the initial submitting of the online form outlining my present bike (Louis Garneau Harmony) to requesting photos before placing my order and finally answering numerous emails (over 40!) 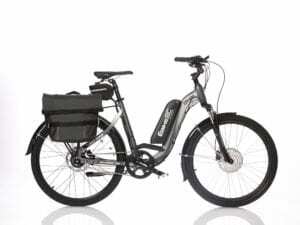 I am now a real happy rider of an Ebike. It is now a joy to ride with a head wind up hill. The installation was relatively easy with Alec answer my questions. Just take your time. 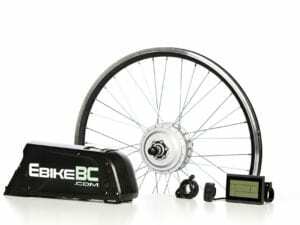 I would definitely recommend EbikeBC to anyone looking for an Ebike conversion solution. 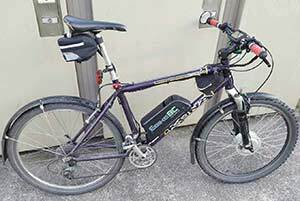 I have been on the market for a while looking for an ebike kit that will transform my old mountain bike to a commuter e-bike. 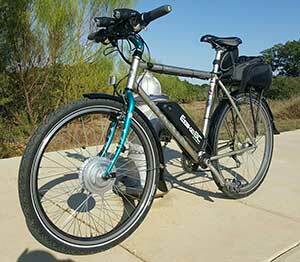 There's a lot of choices out there and as a novice to the ebike conversion community it's easy to get lost and spend money on a kit that does not meet your riding expectations. 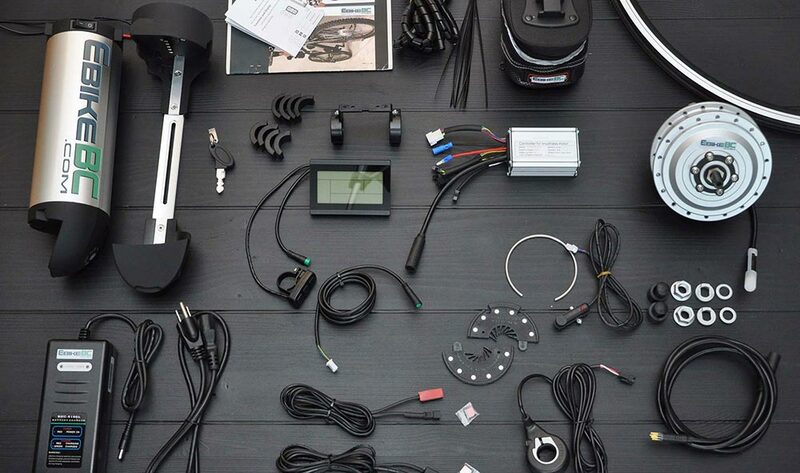 Not to mention the availability of a solid customer support to answer your questions when you get stuck putting your ebike kit together. 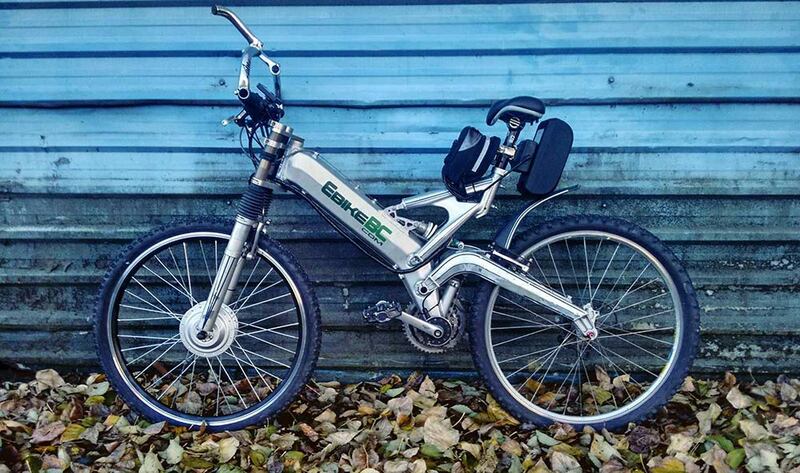 Through my extensive research, i found EbikeBC through ebay. These guys were top notch with their customer service. They are not the type of seller where they will just sell you a kit for the sake of selling a product without knowing their customers. 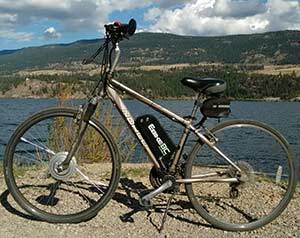 Alec from EbikeBC took the time to know what I'm looking for, answered all my questions and guided me along the way. Despite of the time he spent with me, not a single time that he pushed me to buy their product...he showed me couple of options based on my needs. Finally, without a shadow of a doubt i know that i am on the right track with this company. 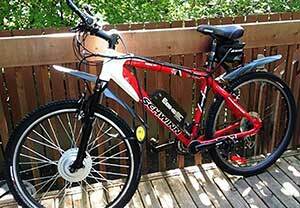 I bought the 350 watts ebike kit with 10ah lithium ion battery. Alec did not stop communicating with me after i paid for my kit, he made sure that i am informed with my order status, where they are with the build and received a final email from the post office with the tracking number for my shipped item. It really allay some anxiety most especially these days where a lot of fraudulent transaction over the internet. These guys from EbikeBC are trustworthy people. I received my kit on time without any damage with the packaging. i started putting the kit together. The kit comes with an easy to follow instructions with good picture representation. There are times where I am stuck and can't figure out the other parts, that's the time when I email Alec about my situation and I received an almost instantaneous response with step by step instructions. 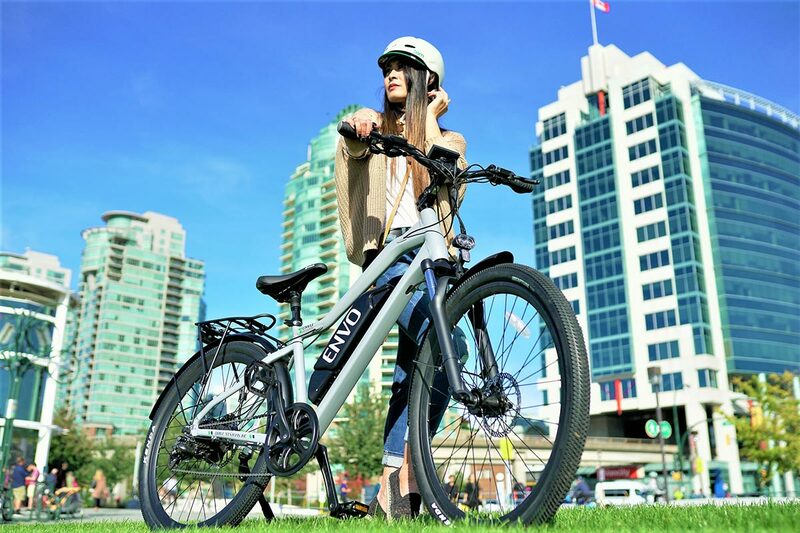 All in all, my experience with EbikeBC was top notch. 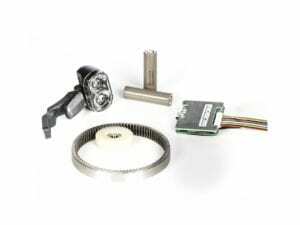 I do recommend them to anybody who needs a DIY ebike conversion kit that will not break your bank. The kit is reliable and customer support is by far the best that I ever experience. Thank you very much EbikeBC. More power to your business!!! 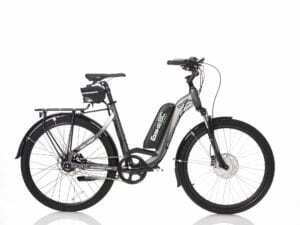 Was researching options for ebikes and found Ebike BC via Ebay. Happy to discover they were local to my area (Greater Vancouver), and when I contacted Alec regarding the kits I got nothing less than prompt, thorough and professional response(s). Alec know's his stuff and was able to answer all of my technical questions. He actually offered a discount as well due to my local address and essentially passed on the shipping cost savings to me. The kit was relatively easy to install (though the mounting of the magnets for the brake kill switch sensors requires some creativity). The kit has completely revolutionized my commute to the office. My mission was to reduce my commute time as much as possible, and this kit delivers! What was a 40-45 minute ride each way is now a 23-25 minute ride each way. The hills that were 5 minute "when will it be over" grinds are now barely noticeable. The only thing that left room for improvement was that the hub wheel which comes with the kit pre-built needed some tightening/truing, and it's axle shafts were a teensy bit oversized for my fork. (both of which were easily resolved).